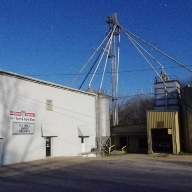 Superior genetics make MFA MorCorn® hybrids outstanding selections for Midwest and Midsouth soils. Our highly trained sales staff choose hybrids according to soil types, environmental conditions and agronomic practices in MFA's trade territory. Whether you choose hybrids according to emergence, stalk strength or the value added traits, you can expect more with MorCorn®. MorCorn® -- The traits you need to stay competitive combined with top yields. 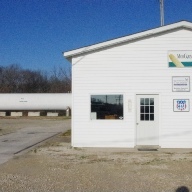 MFA MorSoy soybean seed is selected for superior genetics to maximize yields on Midwest and Midsouth soils. With careful selection for genetics that fit the region's soil type, agronomic needs and environmental conditions, MorSoy delivers high yield with the latest in disease resistance and crop technology. 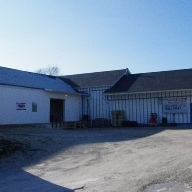 In 1999, The Original Muck Boot Company® was started with the sole purpose of supplying the most comfortable, high performance outdoor footwear in the market. 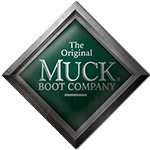 Over the years, Muck® Boots has expanded into work, farm and garden, outdoor sporting, equestrian, and casual footwear. Our exclusive technology and construction sets the standard for comfort and quality in outdoor footwear. Today, The Original Muck Boot Company® has built a reputation for providing the most reliable footwear, that work anytime, anywhere, and in the harshest conditions. 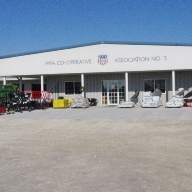 MFA Performance First products consist of Feeds, Supplements, Salt Mixes, Cubes, and supplies for feeding and animal health. 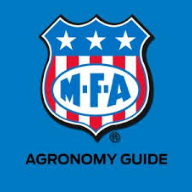 The Agronomy Guide is a comprehensive publication on crop and soil management and pest management for farms of all sizes. For the modern farmer an app has been created to keep your information with you at all times on your smartphone or tablet.